It was pretty much a full workday. Yet in those days, expectations were clear. You were united in what made you similar. It was a space with warmth and love. Yet, it was a space where right doctrine was prized over authenticity. So, it was a space I knew I had to leave if I ever hoped to grow further into myself. II. Authenticity, coming out of hiding, and community are connected. The more authentic you are, the more your community shifts. The more potential it has to grow. But I didn’t get the warning that it would shrink a bit first. When you refuse to “pretend that your differences do not exist” and matter, you may disrupt the equilibrium of people, spaces, and status quos. And that dissonance can be too much for some. My authentic self has the space to make mistakes and to grow from them. My authentic self fights for the inclusion of those who are marginalized. My authentic self is an artist and a sensitive soul. My authentic self refuses to be handed a script or pinned down at any point of the process. My authentic self is ever-evolving. These are the things I could not hide from even though I’d tried—even though I’d grappled with the fears of losing community in return for opening up about who I am. “My theological lens is liberatory and womanist. I believe Jesus’ ministry was revolutionary and inclusive. I believe women can, should, and do preach. And I just told a clergy member that ‘If your congregation looks diverse but your leadership doesn’t . . . then you’re still functioning as a predominantly White church.’ If I can find a church that doesn’t give me the side-eye for these things, then I’ll attend (and put something in the plate)”! Throughout the years, I’ve been called accused of taking the Scriptures out of context, accused of aligning Jesus’ work to my own beliefs on inclusivity (tuh! ), and “encouraged to reflect on whether my sociology is informing my theology and deny (my) culture, influences . . . at the cost of following Jesus. But by God’s grace, I’ve also found community in the most expansive ways: through social justice events, in online spaces, with colleagues, at events, and in sacred spaces that leave room for love & nuance. III. I’m not sure when it happened, but there is a distinct difference between “those days” and “these days”—and there is no truly neat narrative. I am always “coming out of hiding” in some way, sometimes through writing, but mostly through what I choose to say yes & no to. [You’ll get that on the way home]. Jade Perry is a writer, speaker, higher education professional (multicultural student affairs / diversity initiatives), and avid tea drinker! Her mission is to offer information, ideas, & counter-cultural narratives that will empower readers to thrive and to lovingly and creatively challenge systems toward greater levels of inclusion! She writes regularly at JadeTPerry.com and contributes to a myriad of platforms. 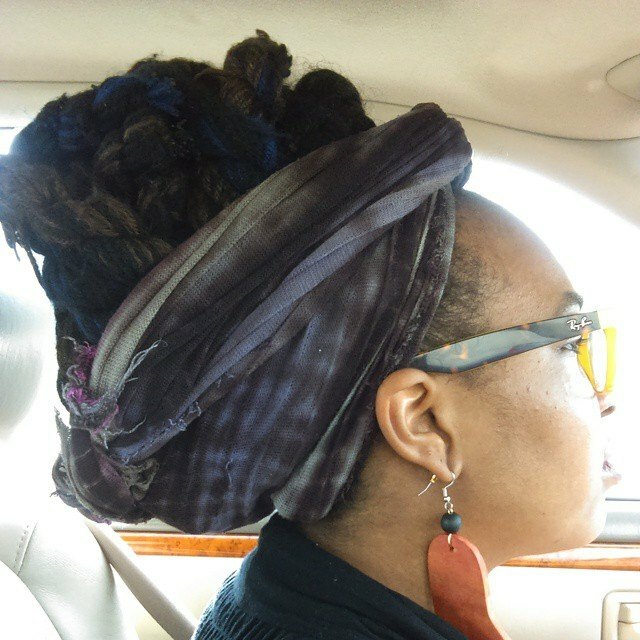 This entry was posted in Church, Community, Faith, Ministry, Writing and tagged Authenticity and Coming Out of Hiding, connection, inclusion, Jade T. Perry, racism, social justice, theology. Bookmark the permalink.